not when they are constantly changing, improving, and adding to the site! To help manage this chaos, they assembled a noble team to help keep Alohomora! the very best it could be. Learn about these courageous souls below! Patrick, the podcast's Lead Editor, is a busy guy! In between working at a recording studio in Omaha Nebraska, producing his own podcast called The Music Room, and listening to a whole lotta music, Patrick has somehow found time to immerse himself in the Potter universe! He has been a Potter fan since the beginning and considers it an honor to be able to directly contribute to keeping the “Potter spirit” alive. 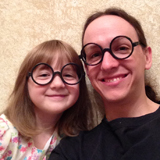 While late to the Potter party, Jon is nonetheless fanatical about all things Potter! Four years ago, the birth of his daughter sparked an interest to read the Potter series out loud as a family. Now 33, the Potterverse has consumed him & he’s anxious to contribute what he can! Acting as a Substitute Editor for Alohomora! 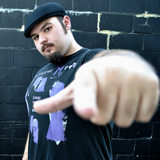 is a great fit as he has a podcast of his own, MetalsPeak…which is tied to another of his life’s passions: all things Metal! Metal and Potter – can’t go wrong! 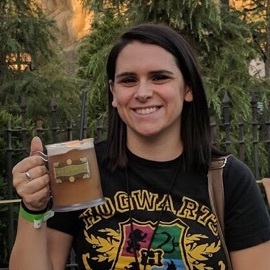 Renae is a twenty-six-year-old Hufflepuff from Southern California. A fan of Harry Potter since she was eleven years old, she has read the series numerous times and is always the first person her friends turn to for all questions related to Harry Potter - especially when it comes to reasons why Hufflepuffs are awesome. As the analysis of all things Potter grows, so does her enthusiasm and likelihood to accidentally geek out in public. In the Muggle world, Renae is an indie author, and spends her spare time hanging out with her two young kids and obsessing over baseball. Sonja is a 26-year-old Slytherin living in Toronto, Canada. 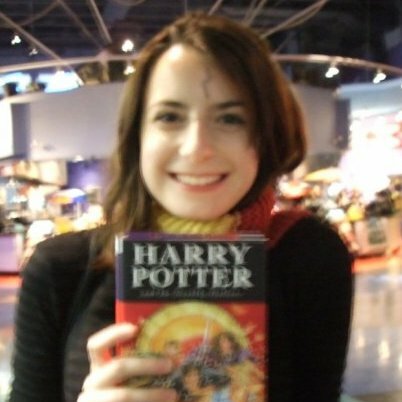 She has been a Harry Potter fan since the age of 12, and has been on the Alohomora! social media team since April 2017. In her muggle life, she works for a Canadian real estate advising company doing internal communications and social media. In her spare time, she enjoys reading and spending time with her kitten named Millicent (yes, named after the Harry Potter character!). Taylor, a proud Ravenclaw who would gladly give up adulting and spend the rest of his life living and breathing all things Harry, is comin’ in hot from Houston. He was inducted into the wizarding world in 1998 by way of Sorcerer’s Stone and considers himself lucky to have grown up alongside the Boy Who Lived. He works in advertising when pretending to be a Muggle and holds a bachelors in Mass Comms from Texas State. 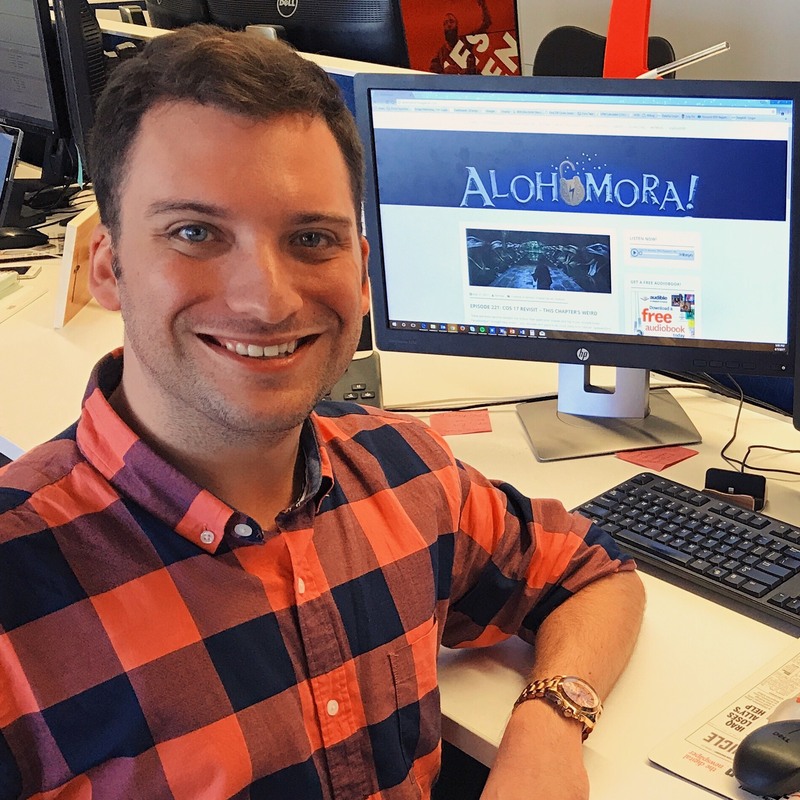 Taylor considers it an honor to work for Alohomora! and connect with fellow witches and wizards - he also wants you to know that Order of the Phoenix is the best book and Cursed Child is not canon. We also could not survive without the immense help of our transcription team! We have a group of keen eared Harry Potter fans that help to turn out the transcripts quickly and accurately! A very special thanks to every single one of you! We couldn’t do it without you! 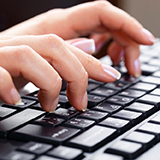 Learn all about our transcribers here. A very special thanks to the individuals who contributed to the overall Alohomora! look & feel.